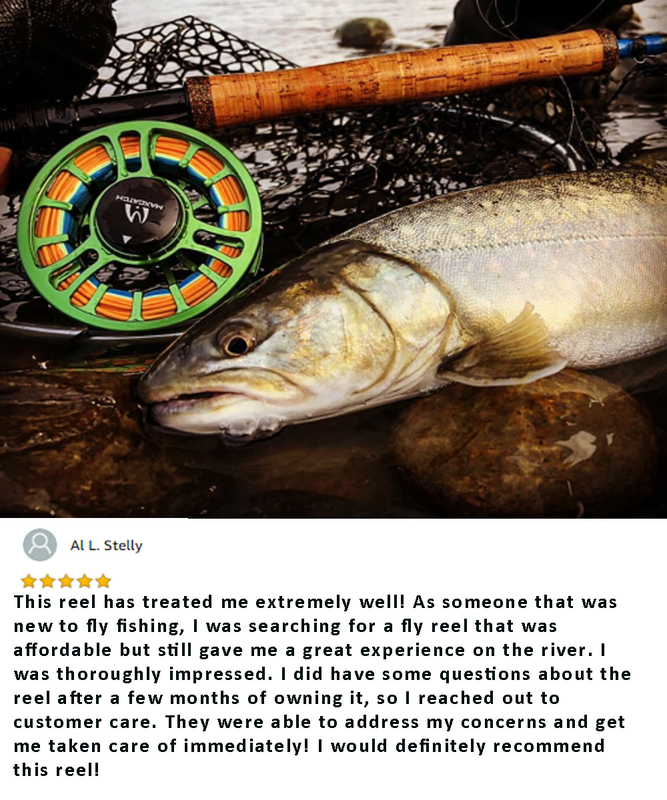 The fly rod is a thing of beauty, an elegant instrument of perfection that glides through both air and water with the grace and poise of ballet dancer. 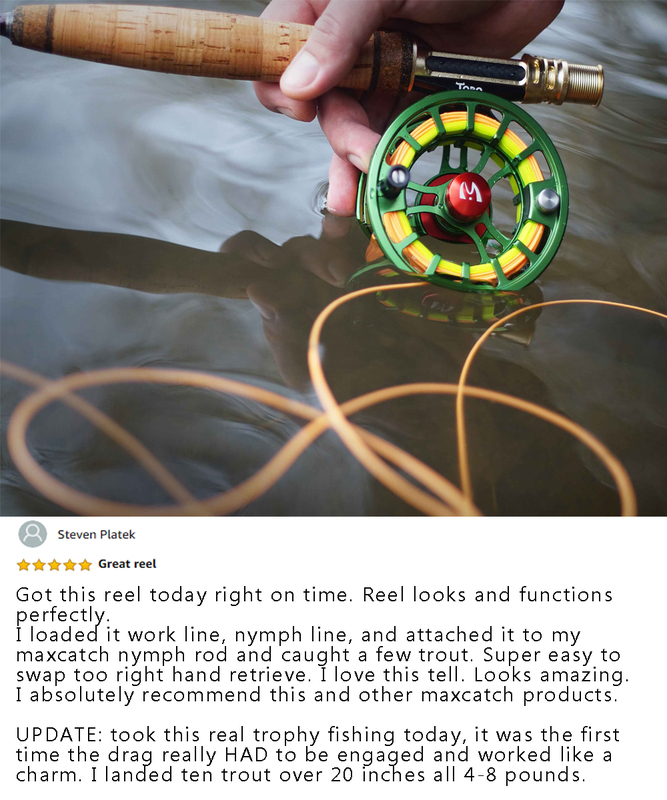 Such an eloquent and majestic instrument of nature deserves to be treated with the upmost respect, to be protected at all costs against the trials and tribulations of the world, both natural and otherwise. 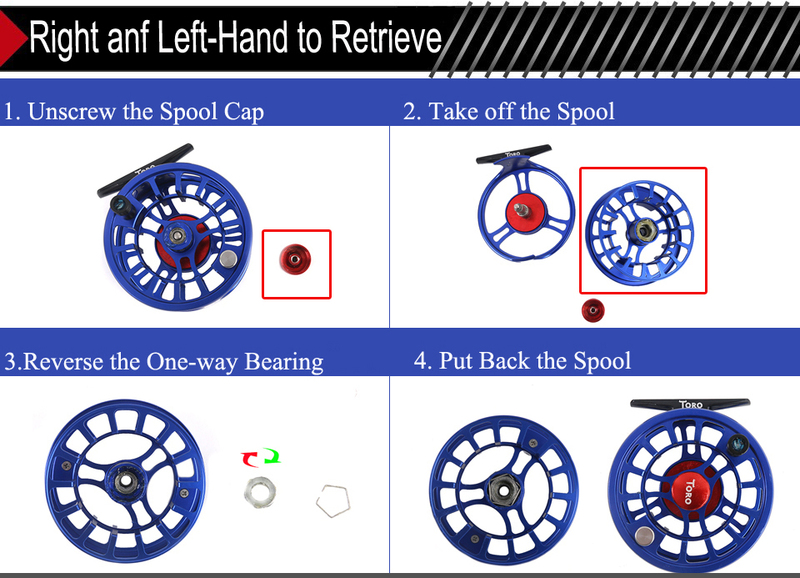 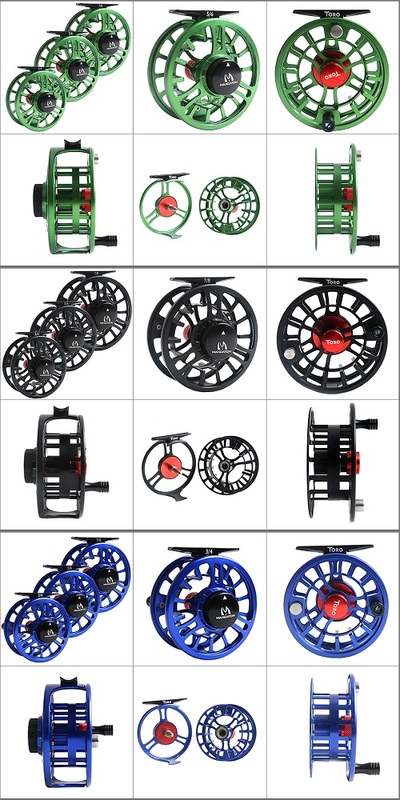 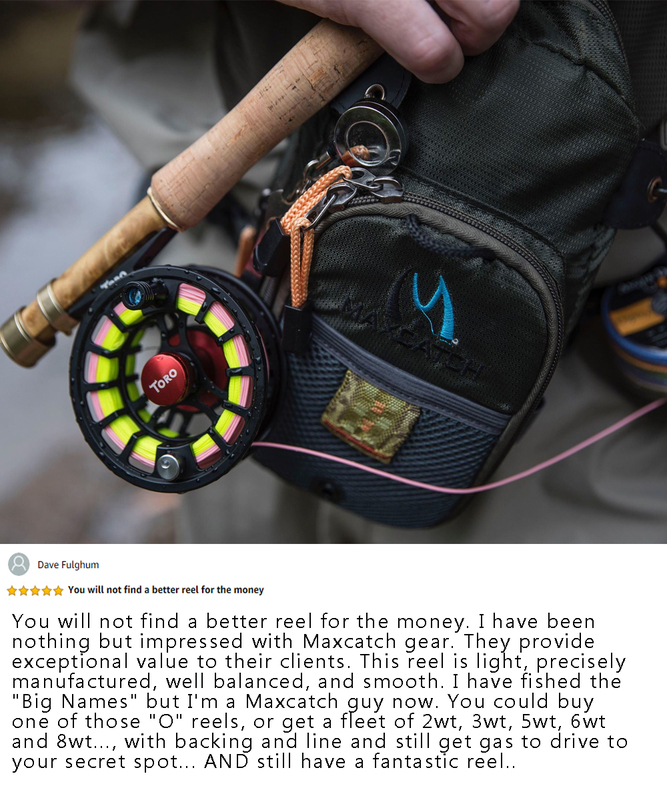 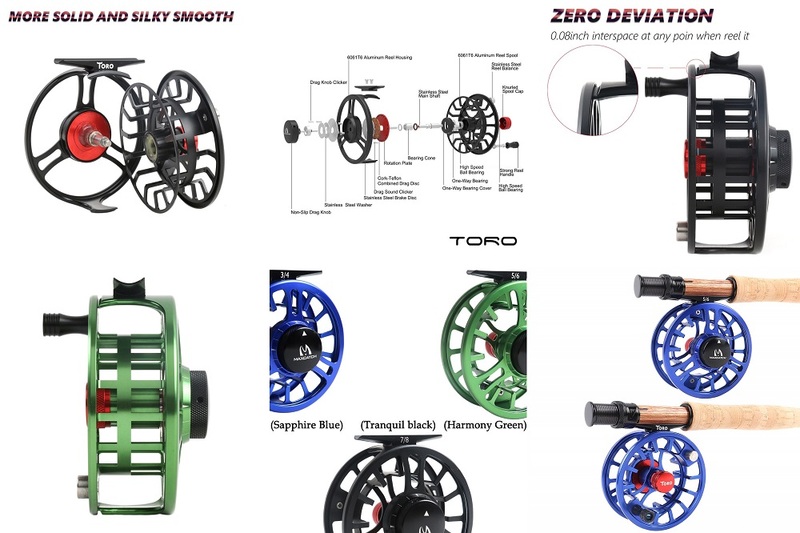 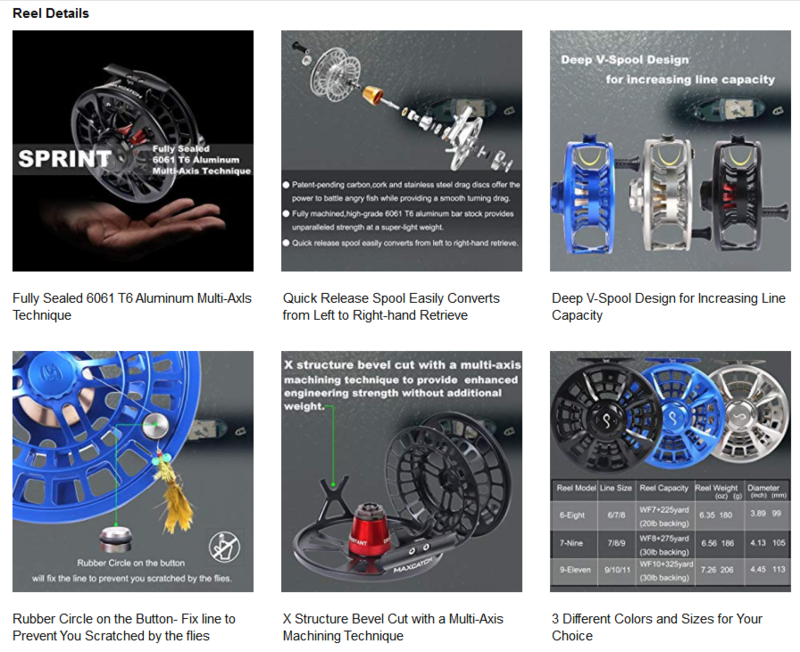 We here at Maxcatch understand the importance of rod care and maintenance, which is why we've gathered together a comprehensive collection of rod cases and protects. 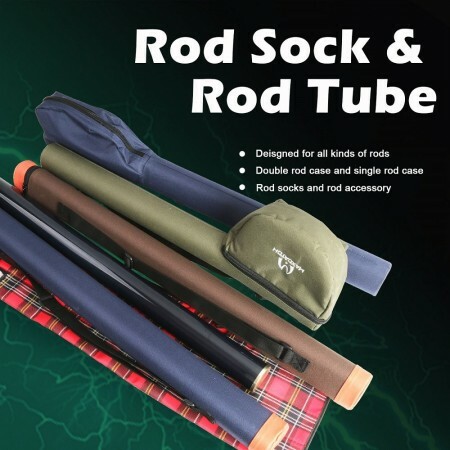 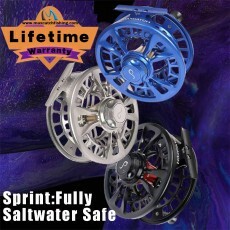 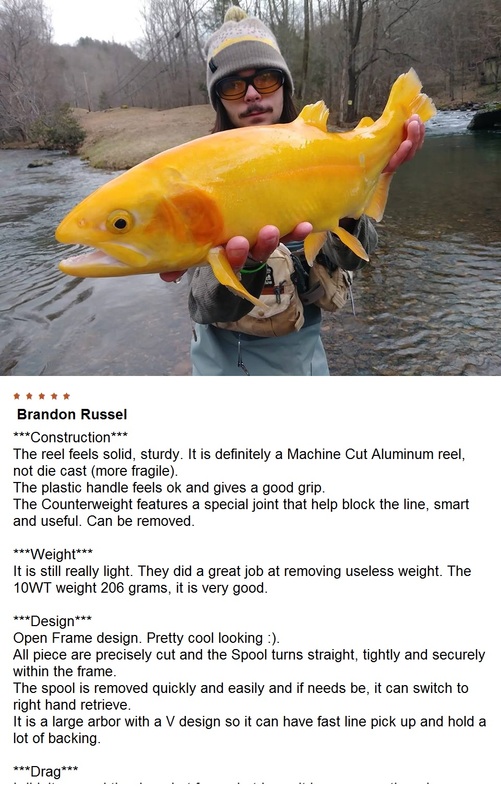 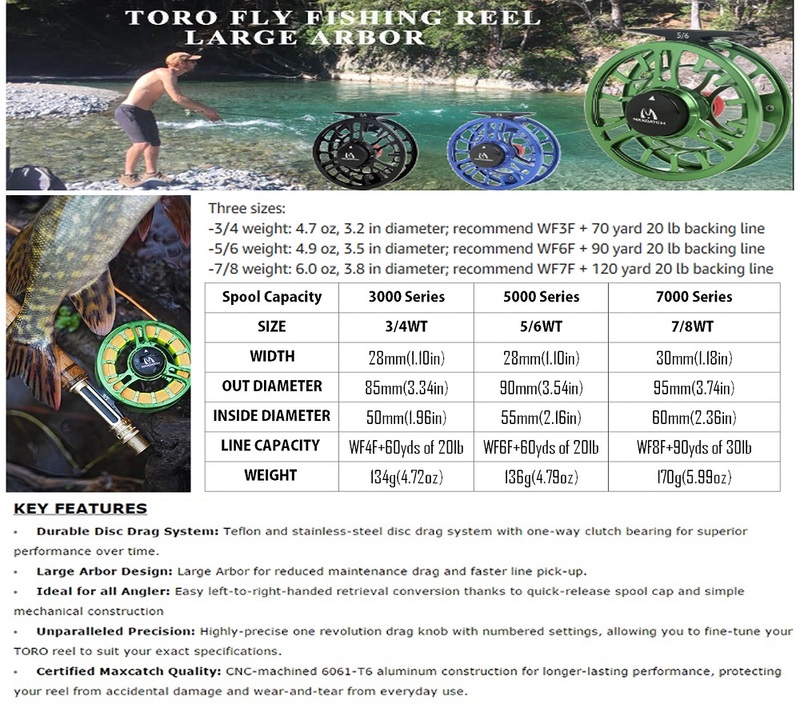 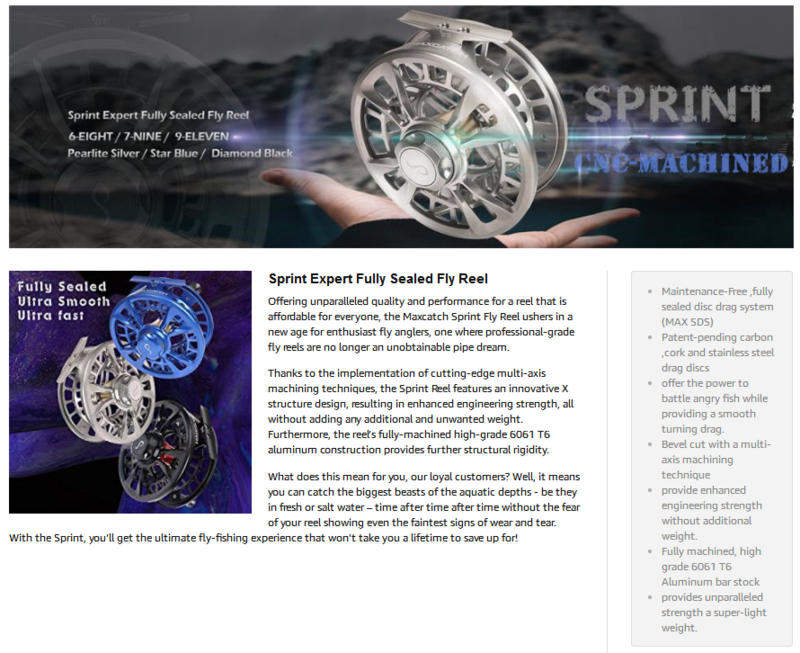 Each product has been hand-picked by our resident specialist, all to ensure that you and your rod are as safe as can be. 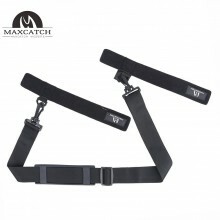 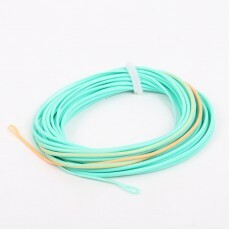 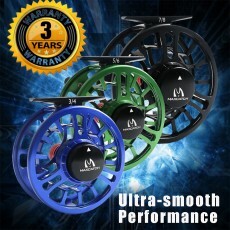 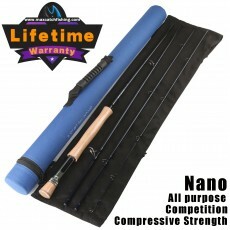 The rod carry strap is adjustable, which keeps 2 or more fishing rods togetherTwo straps w.. 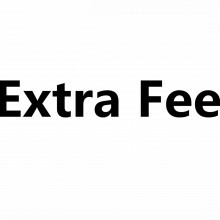 This extra fee is for rod section and other parts.If you need tip section for each rods.Pl..